Everything we have belongs to God, our time, talents, and treasure. We are to manage what we have been given to His glory. A steward does not own anything. 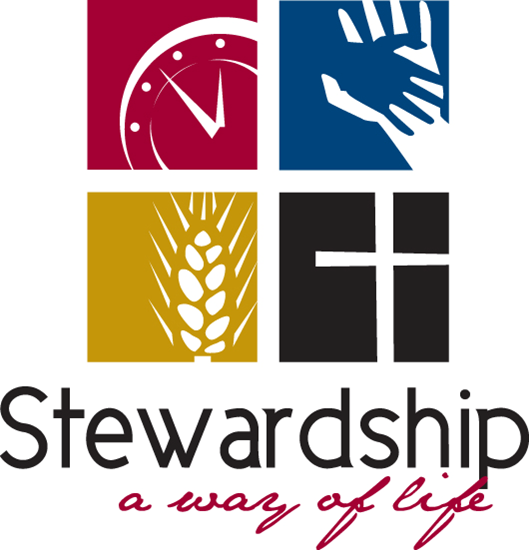 Stewardship means we are to manage our gifts to serve the Lord. What are your talents? Artistic? Musical? Caring for children? Those are your talents, right? Aren’t they? Actually, God claims ownership of who we are by virtue of creating us. The Bible teaches that God owns everything—He did not hand off all that we are and have to us to own, He is still the owner. So, if we are not the owners of our goods and talents, then what are we? The answer is we’re stewards. A steward is someone who manages on behalf of the owner. What the owner wants is what matters and the steward’s role is to serve faithfully on behalf of the owner. Keeping this in mind, consider how you are fulfilling your role as a good steward of your talents. Over the past few months, we have highlighted our various ministry groups here at Salem and most of the groups would be very happy to have some additional support. Don’t be surprised if a ministry group leader approaches you and asks for help, maybe with an event or a fundraiser, not necessarily any long-term commitment. Leaders, don’t be shy. If you think someone can help your group, please ask. If you are asked, of course you are not obligated to say yes. But, please prayerfully consider if that might be a way for you to become an even better steward of God’s gifts to you. Thank you. What are your personal talents, skills and interests? Remember, they are all gifts from God and He wants us to be good stewards of them. Our ministry leaders are always looking for help. Please prayerfully consider whether there are ways you can participate. Those who do, find it very rewarding. If you have an interest in any area, please contact the Church Office and we can put you in touch with the appropriate person or persons. May God continue to bless all our Salem ministries!